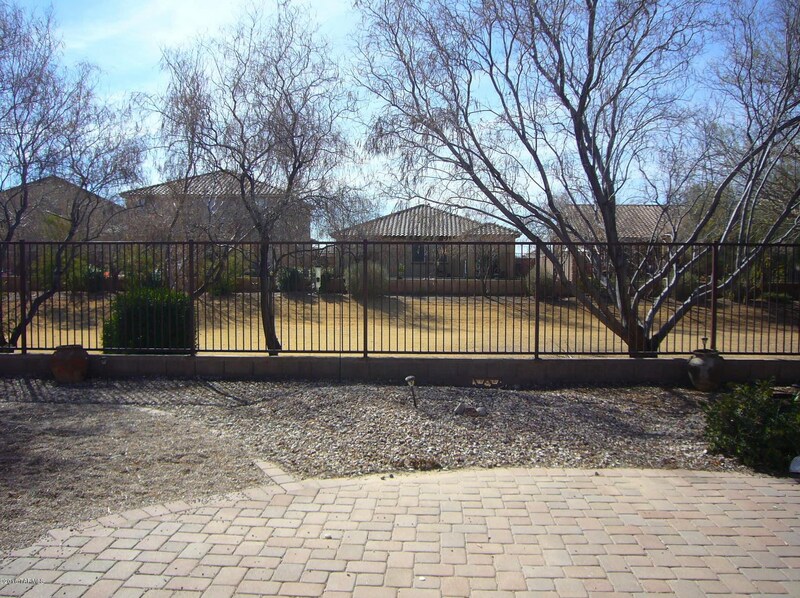 One story executive home on premium lot with large 3 car garage backing to common area. 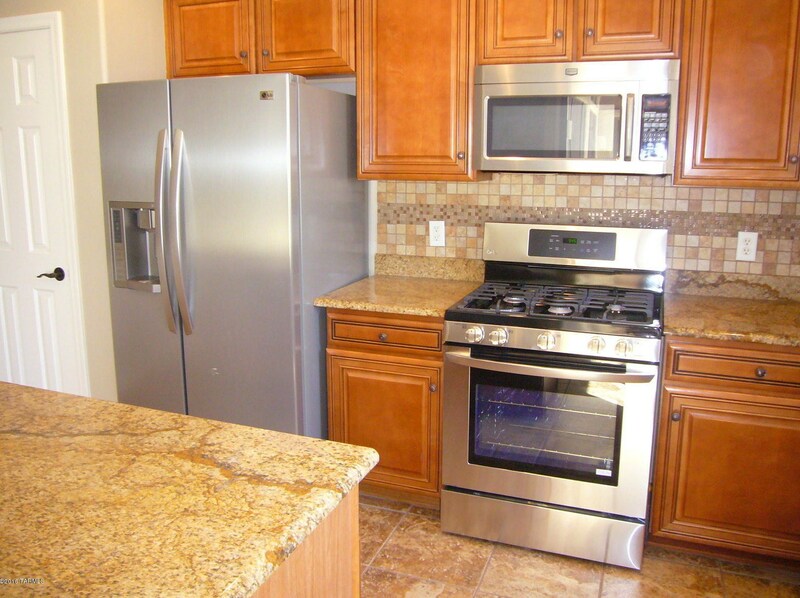 Kitchen features granite counters, center island, study nook, & stainless steel appliances including side-by-side refrigerator & gas stove. 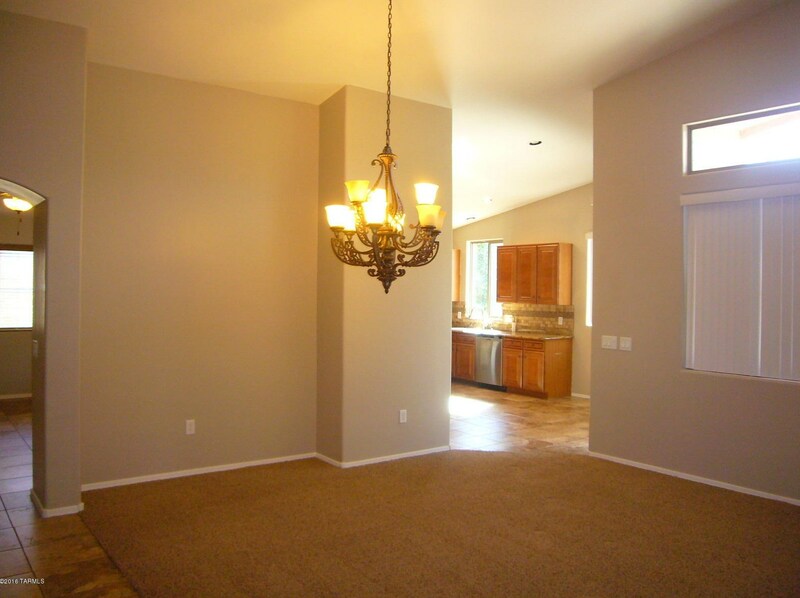 Front entry opens to formal living & dining rooms with large windows overlooking patio & back yard. 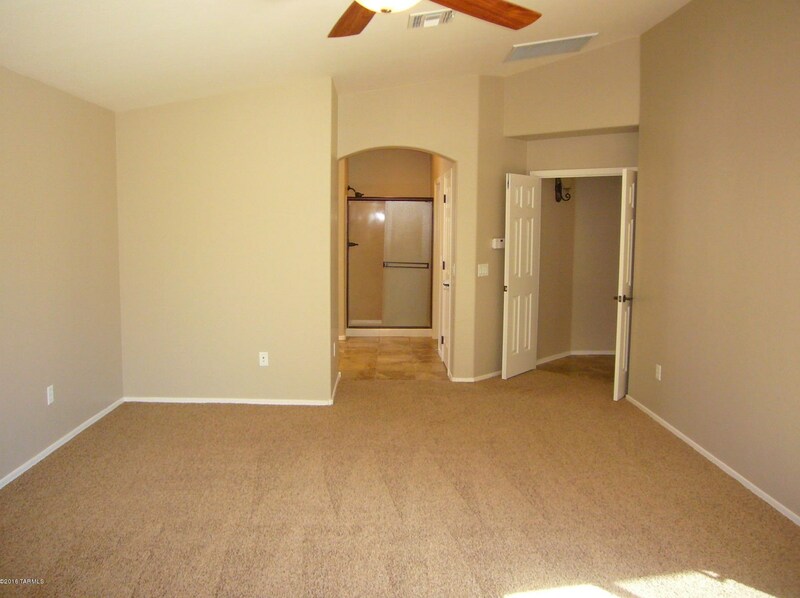 Large master bedroom with walk-in closet & glass slider to the patio. 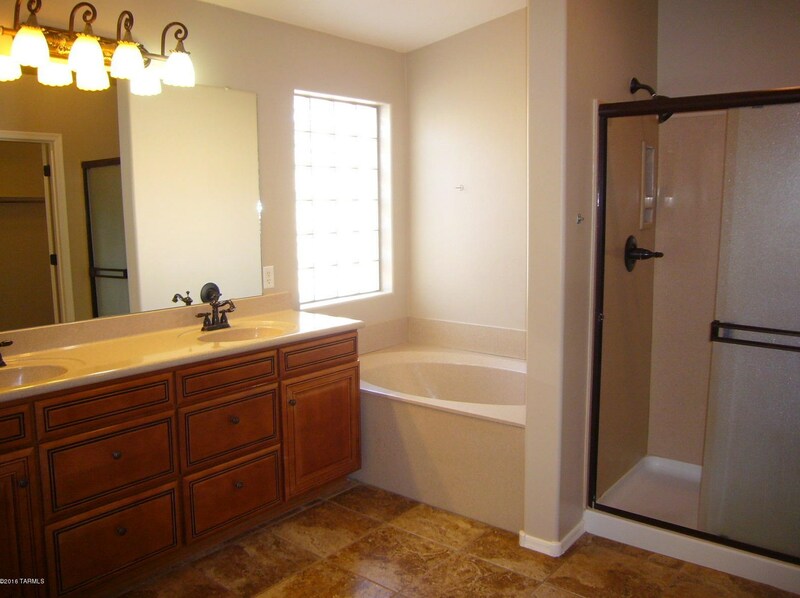 Master bath features double vanity sinks with cultured granite counters & surrounds plus garden tub & separate shower. 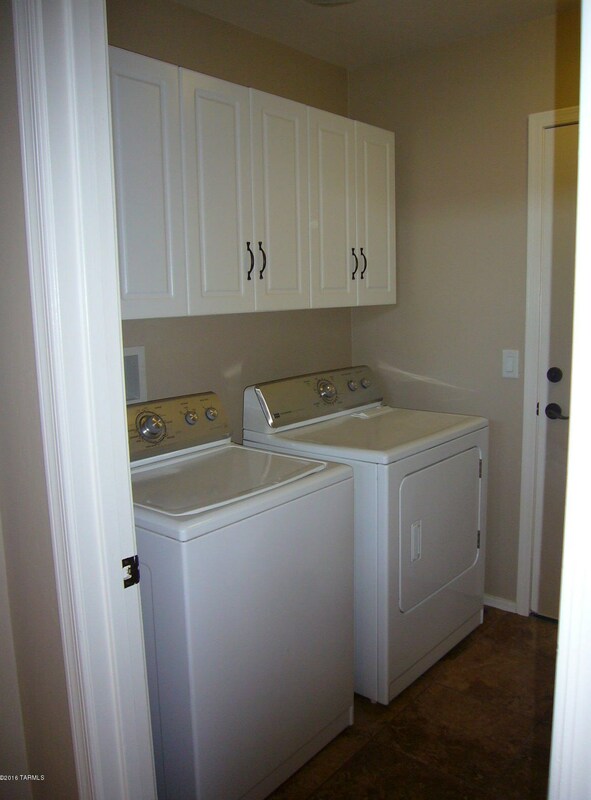 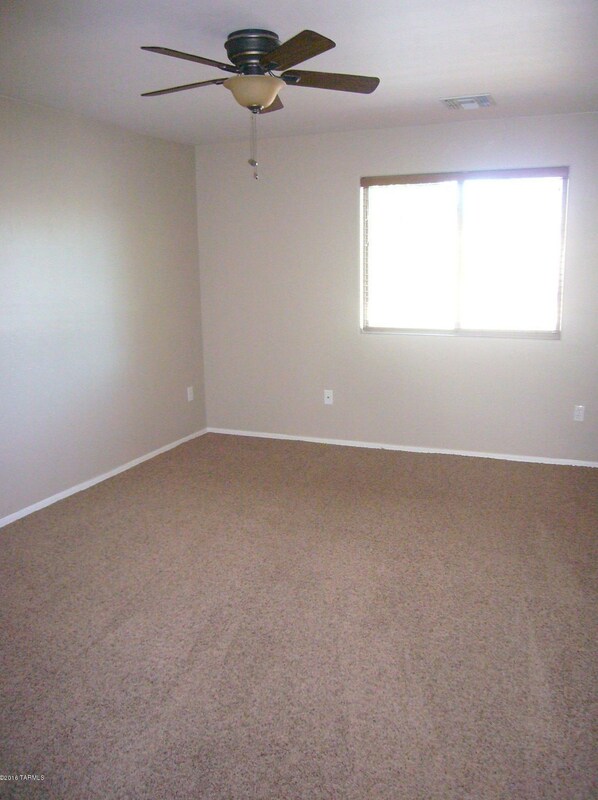 Spacious 2nd & 3rd bedrooms with walk-in closets. 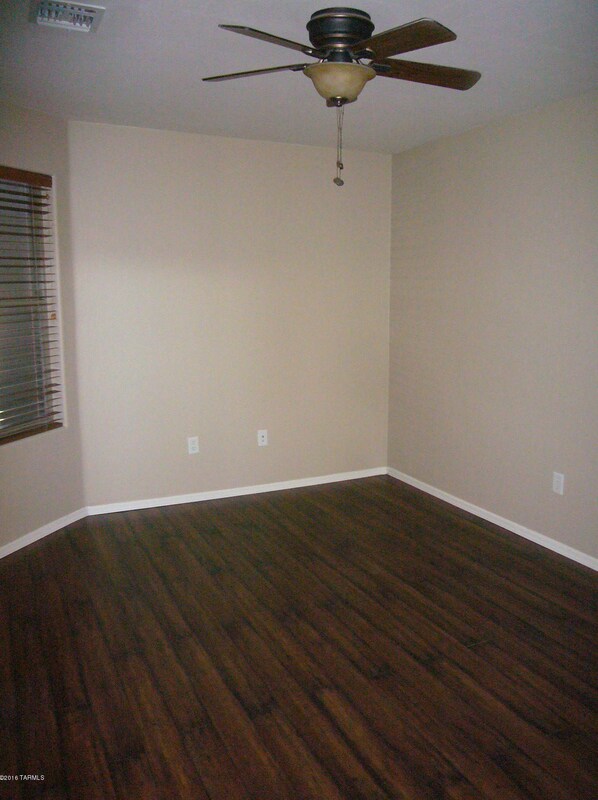 Double door den off living room with wood flooring. 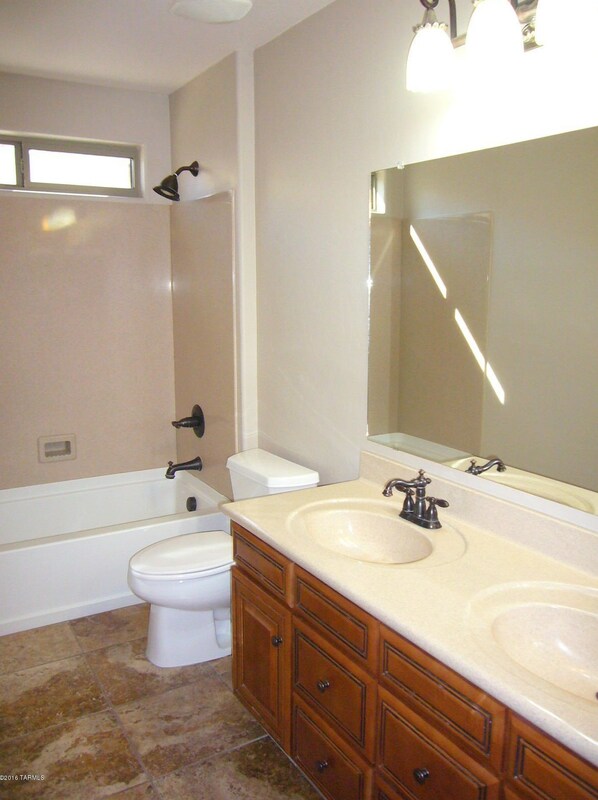 Guest bath features double vanity sinks & cultured granite. 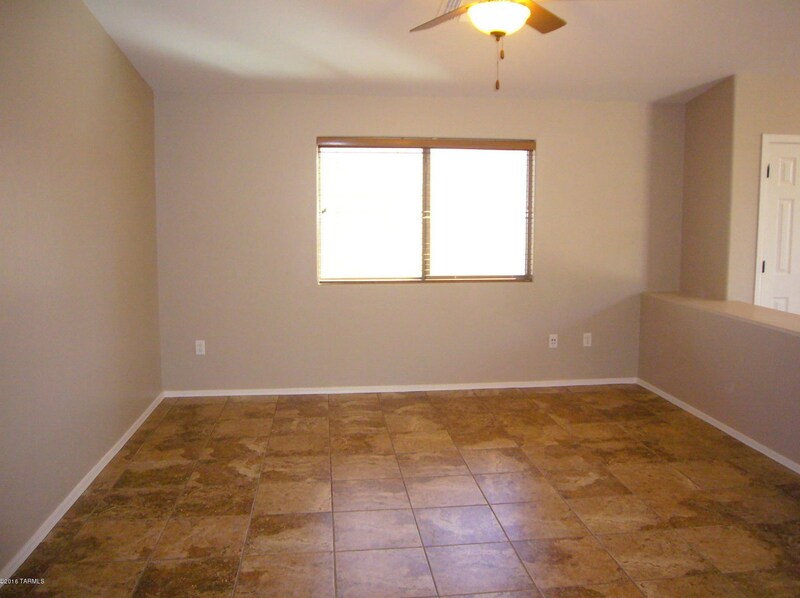 Tile flooring in traffic areas, kitchen & baths. 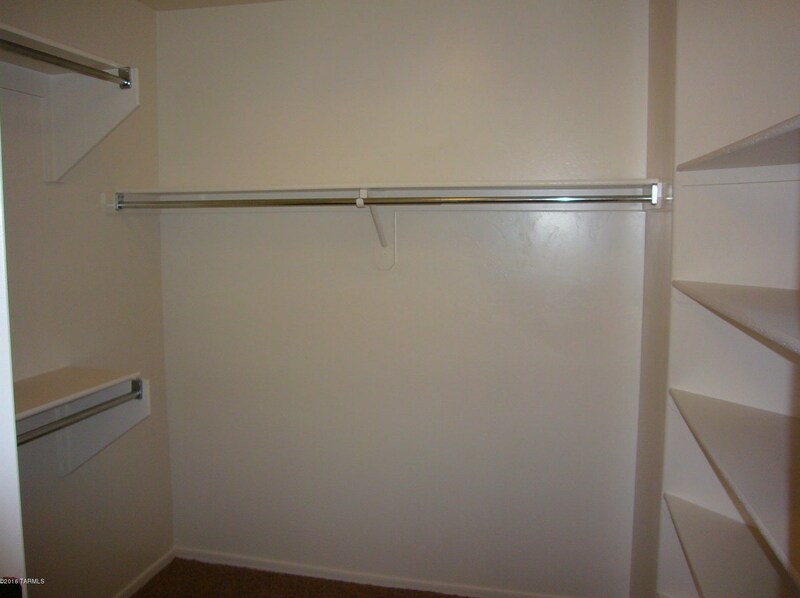 Non-smoking home. 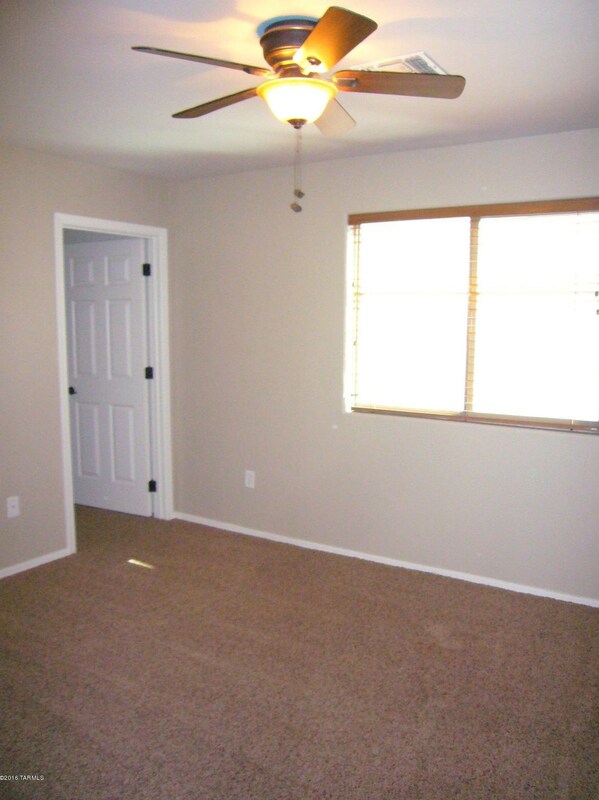 1 year minimum lease. 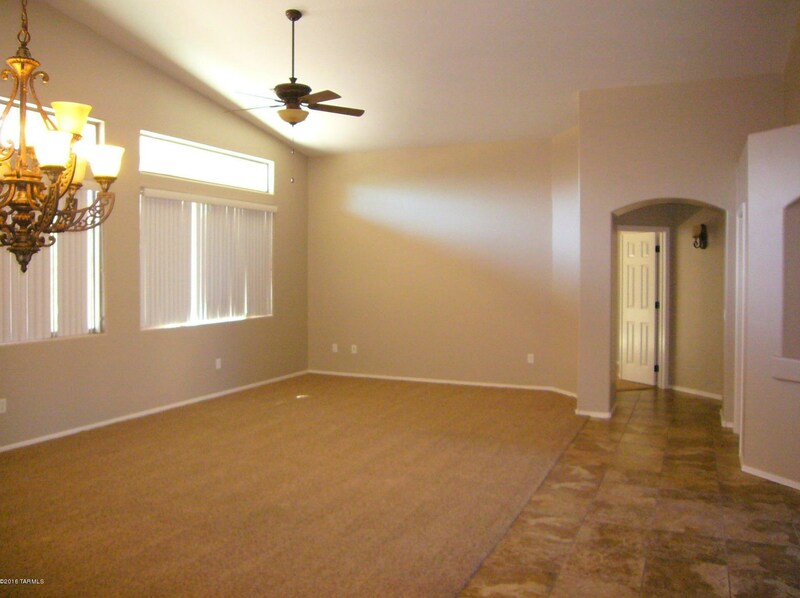 Renter's insurance required. 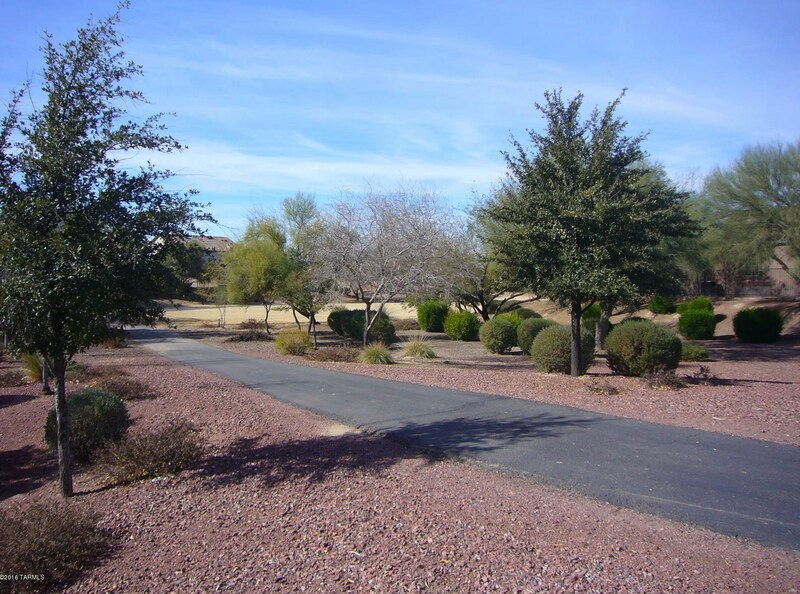 Driving Directions: From I-10 W on Tangerine Farms, R on Gladden Farms, R on Stone Ring to address on the Right. 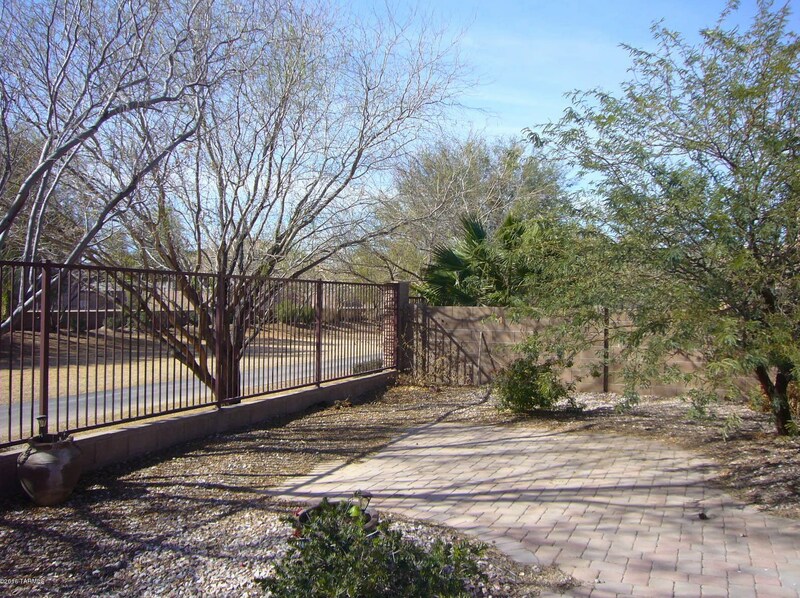 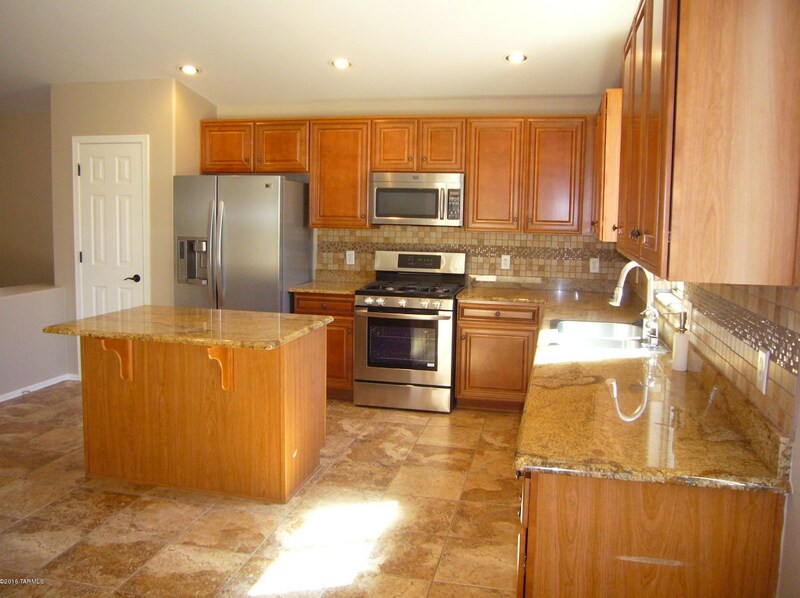 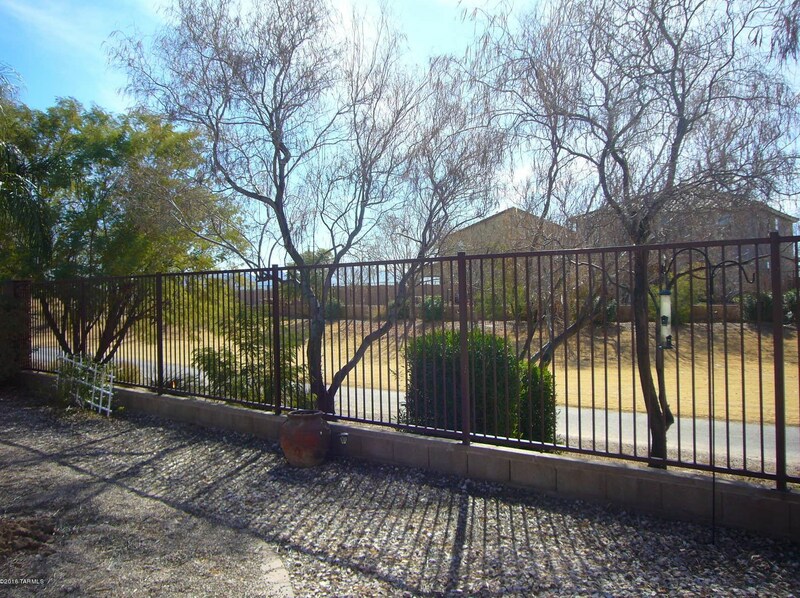 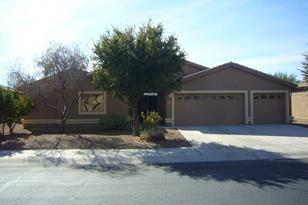 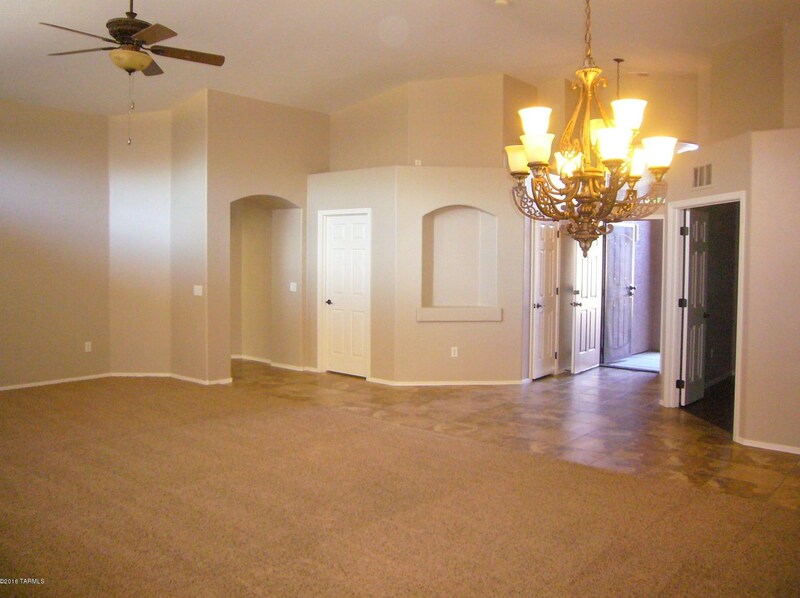 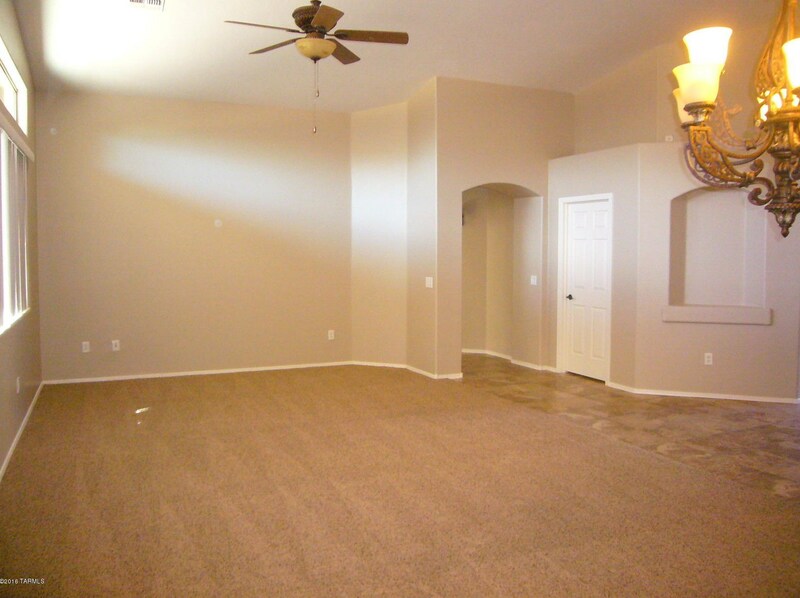 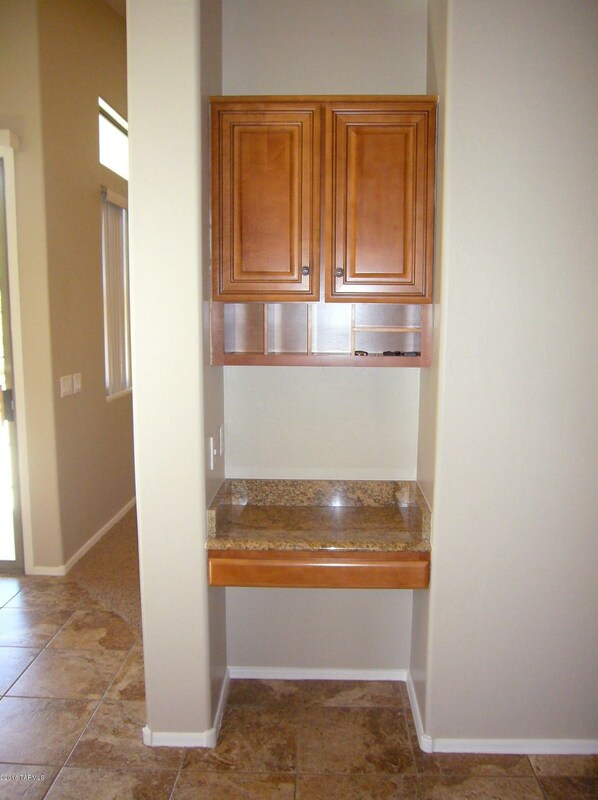 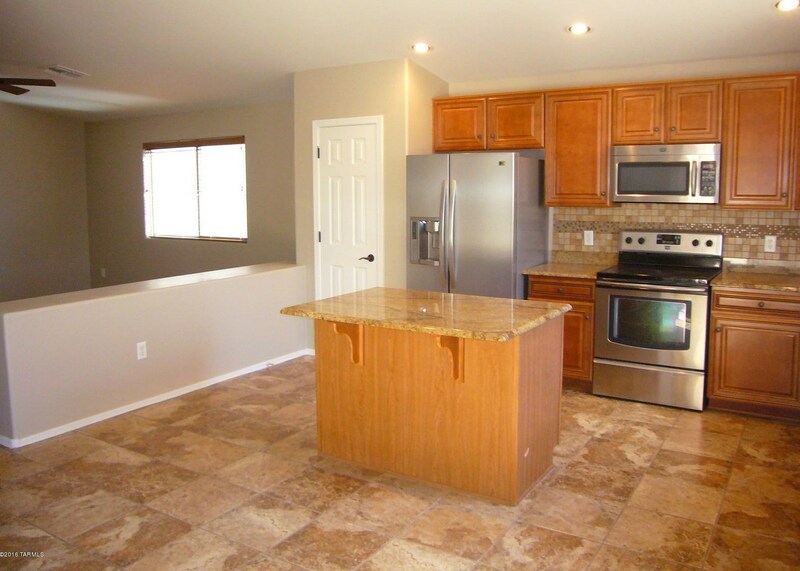 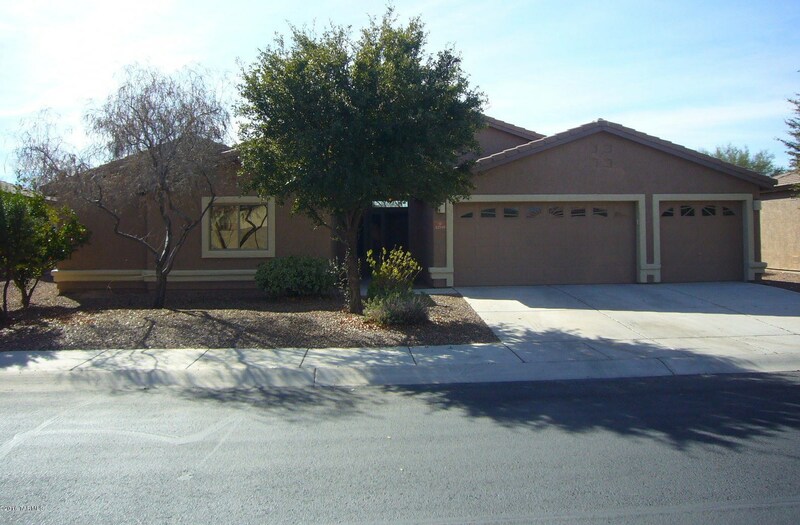 MLS# 21909037, Marana, AZ 85653 (MLS# 21909037) is a Rental property with 3 bedrooms and 2 full bathrooms. 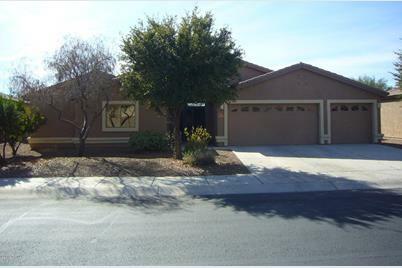 MLS# 21909037 is currently listed for rent at $1,495 and was received on April 02, 2019. 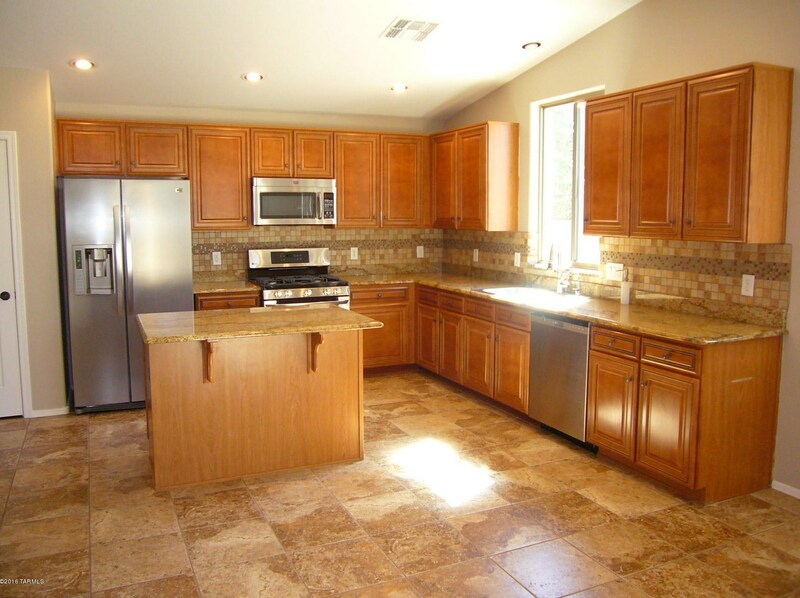 Want to learn more about MLS# 21909037? 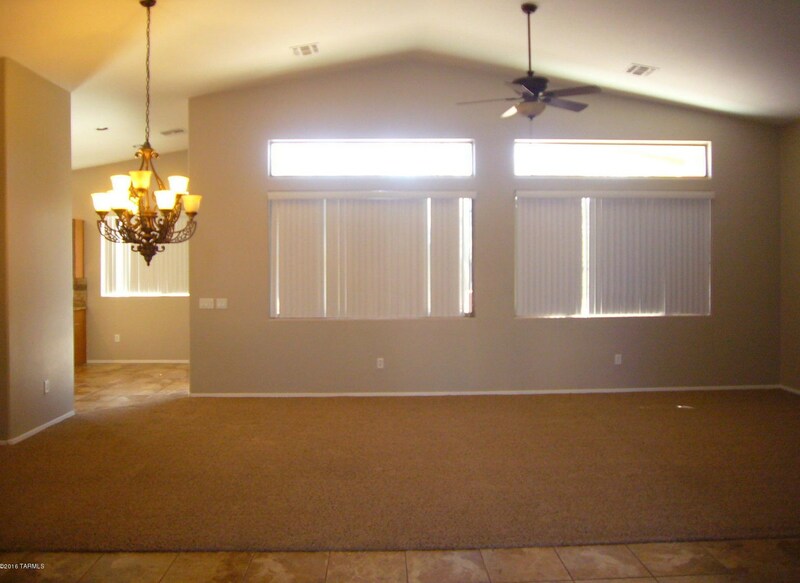 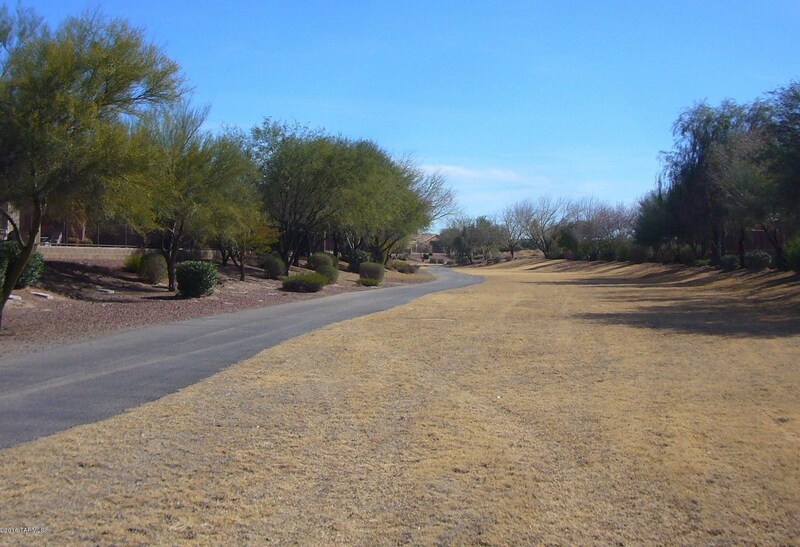 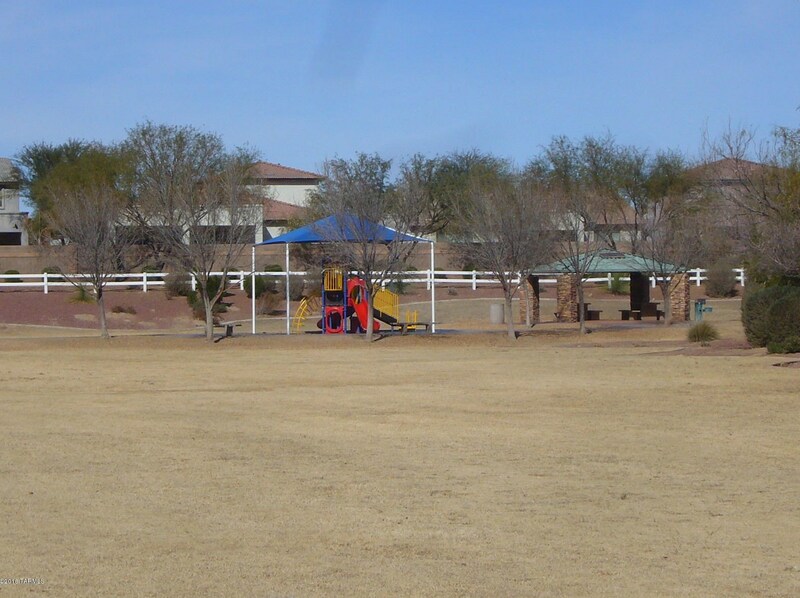 Do you have questions about finding other real estate for sale or rent in Marana? 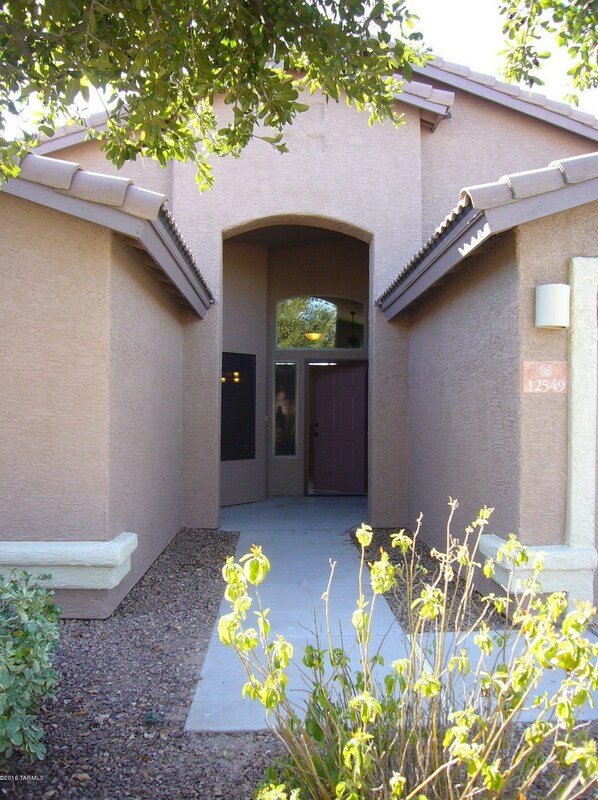 You can browse all Marana rentals or contact a Coldwell Banker agent to request more information.